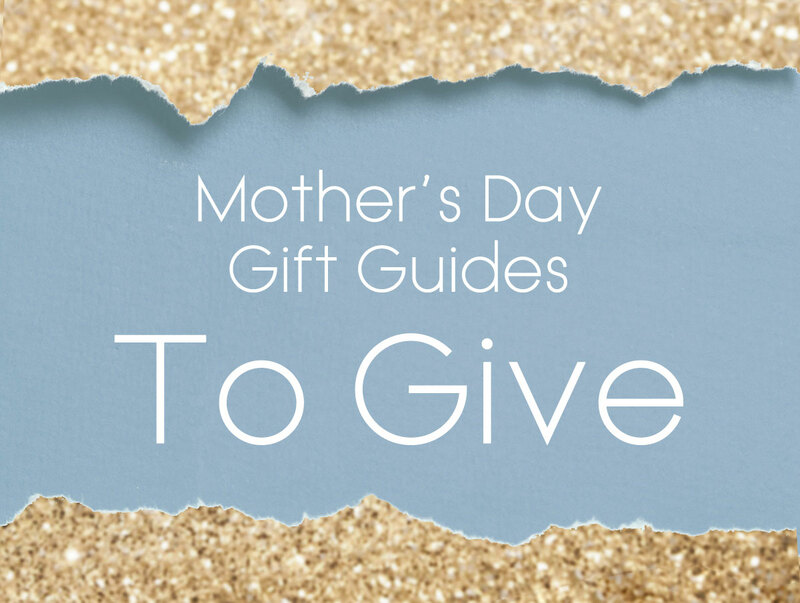 Mother's Day musings ,missives and gift ideas. It’s no so hard, is it? Finding a gift for a mother that you love or an aunt or cousin or neighbor whose nurturing love you have always enjoyed. Or how about for a sister or daughter who have grown into one of your role models for motherhood? With the “mom ” job getting harder and the “village” more necessary than ever, mother’s now come in many forms and even more titles but the love they bestow is everything and can barely be compensated with just one short day of recognition for every orbit around the sun. Mother’s Day, a celebration of nurture, nature and everything in between because it forces us to stop for a moment and recall what parental qualities we value and wish to celebrate and a gift never hurt. It is always a good time to really express how you feel. This Tom Ford candle says it like it is. Unlike a birthday or holiday gift, a gift for our “mothers” should pack some meaningful punch, it should say something more than “here’s a gift I picked out for you.” Rather it should say “here is a gift that I chose because it sends a message of real love and admiration for all the spilled milk, dirty diapers, sleepless nights, and smartass eye rolling you have endured on my behalf.” Nothing says that more than something that is personalized like this custom bracelet. A Mother’s Day gift should be thoughtful, kind and represent that you have a little insider information about what she likes or wants. Most importantly, a Mother’s Day gift should always be, even if that gift is a few flowers or a box of Skittles, accompanied by a handwritten card on lovely paper like these gorgeous cards from Connor. We compiled a Mother’s Day Gift List of ideas, but you really should take it from here and start drafting that note. Ahem!.